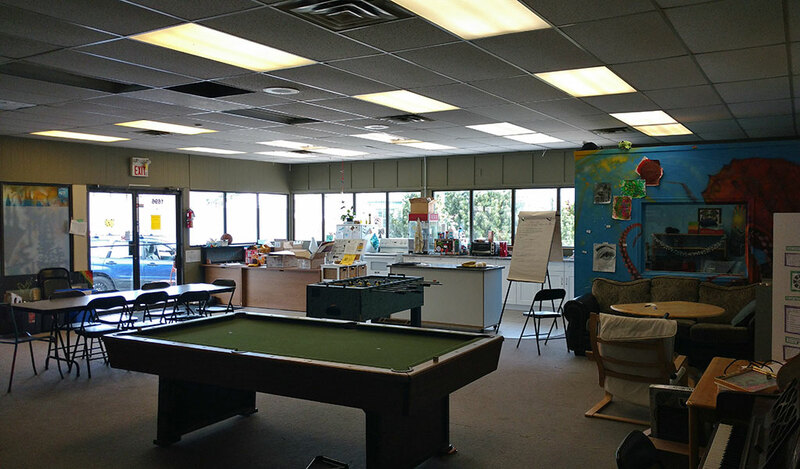 In March 2018, CDS took over managing the Trail Youth Centre located at 1696 2 Avenue in Trail. The centre was able to remain open during the transition period and has welcomed some new faces. CDS continues to re-establish networks with other youth support providers to ensure strong collaboration is taking place as the centre moves forward under CDS Management. The mission has remained the same as the Trail Youth Centre is a safe, inclusive space for all youth ages 13-18. The centre is open Tuesday through Thursday from 3:30pm – 8:30pm in all four seasons. Anyone is welcome to come by for a snack, a game of foosball or pool or just hang out and watch a movie. There will be Employment Counselors on site to assist youth with becoming job ready, attaining employment skills including resume building along with helping them look at future career choices and training. For more information drop by the Trail Youth Centre Tuesday to Thursday between 3:30 and 8:30pm.